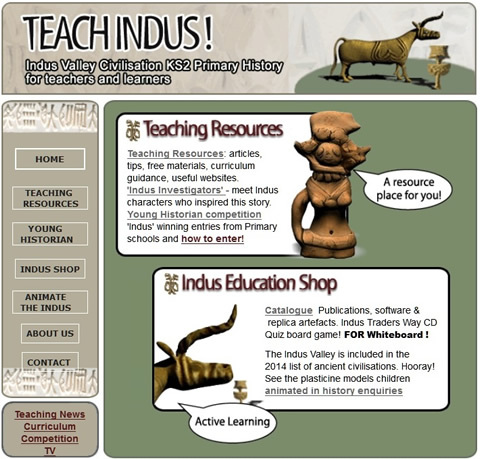 Web pages support teaching Indus Valley in the curriculum for 7-12 age group. 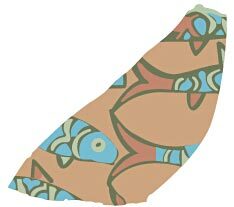 Free resources, childrens Young Historian and animation Projects, & more resources for sale. 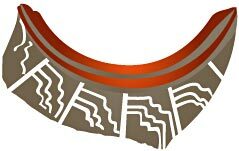 Created by Ilona Aronovsky, UK's leading exponent of the Indus Valley as a brilliant enquiry & activity topic. 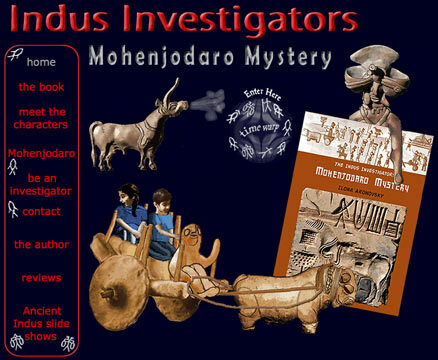 See also our list of ancient Indus books for teaching.